"Earth is just the beginning ..."
I hope you are having a great week. 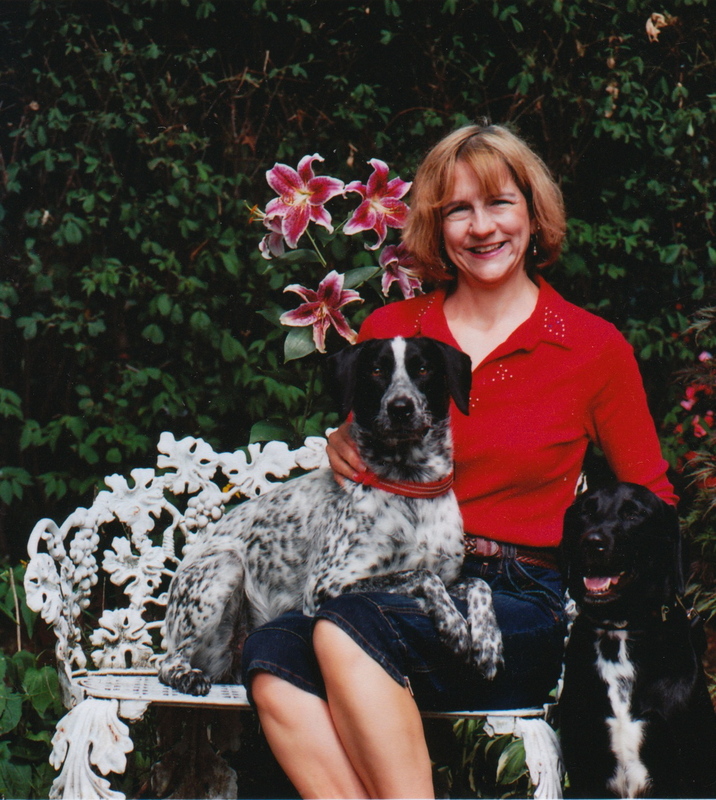 Today, I would love to introduce you to Nancy Loyan, author of Afterlife. I asked Nancy to sit down with me in order to get to know her better and maybe hear a little gossip about her new release. Afterlife sounds fascinating, and as a reader, I had to know more about this story as well as the woman behind it. Special Note: I don't want to confuse anyone-- Nancy (me) interviewing Nancy (Nancy Loyan). My questions and comments will be italic. 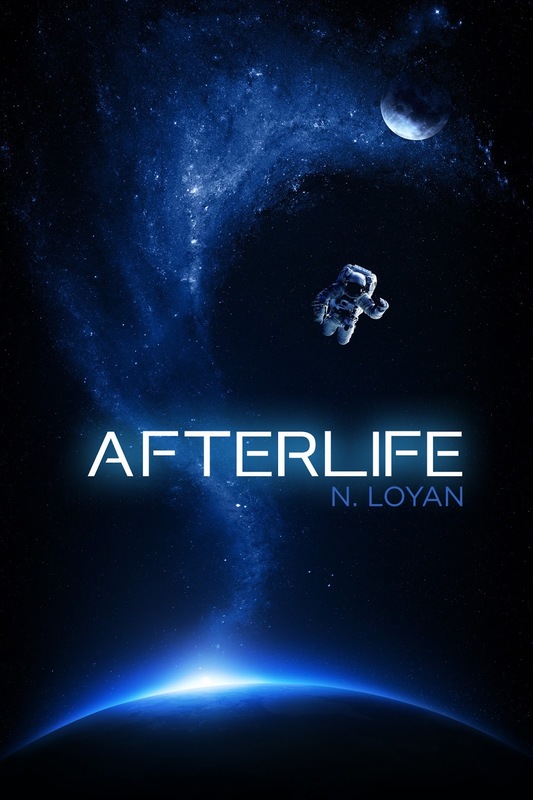 Now take a look at Afterlife's amazing cover and short blurb. Kalden Nicholas, a man of science, has lost all he loved on Earth, but the pull of space and new discoveries drives him on a one-way mission to the far reaches of the universe. Landing on a mysterious planet, his perceptions of life, death and beyond are challenged and tested in ways he could never have imagined. Finding renewed purpose, he returns to Earth where he learns that faith cannot be proven, and one person can make a difference. After all, Earth is just a training ground for the Afterlife. Nancy, I can't thank you enough for dropping by today. Can you start interview off by telling us a little about yourself. Mine is a life gone full circle. Writing has always been like breathing for me. However, I’m far too practical. I first attended Cuyahoga Community College, and after, graduating with a BSBA in Marketing from John Carroll University. I worked in retail management, outside sales and marketing. I left corporate America to embark on a freelance writing career. I wrote for numerous local and national publications, specializing in architecture, construction and antique safes. I continued to write fiction and pursue publication. After twenty years, I landed a contract with a small publisher, Inner Vision Books. My first published novel was Paradise Found, a multicultural romance set in the exotic Seychelles Islands. The next six novels were contracted major publisher, F & W Media who was starting the Crimson Romance line. As luck would have it, Inner Vision closed its doors. Regaining the rights to my novel, I embarked on self-publishing. Shortly after, an editorial changes at Crimson had me regaining the rights to five of my novels. I subsequently self-published them as well. I just had the rights reverted for my last Crimson novel, Special Angel, as Simon and Schuster, new owners of Crimson, closed the line. 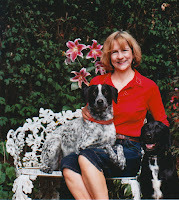 I am enjoying the control and freedom that self-publishing allows. I obtained my BS before my Mrs. My husband Bill and I have been married thirty years and have “fur children,” Amber and Topaz, English Pointers. My husband is a retired architectural photographer. Being married to a self-employed creative person made the transition to author easier because he understood me and my need to create. We have traveled the world, and many locations have provided inspiration and research for my novels. Going to Egypt was special because I have an alter ego, Nailah, Middle Eastern belly dancer, and studying in the country of the dance’s origin was special. I instruct Middle Eastern dance. My favorite venue is teaching at the Chautauqua Institution in New York State. This will be my 11 Season. I have also taught writing and had a book signing at the Institution. One of my romantic suspense novels, A Kiss in the Rain, takes place on the grounds. I have to break in here and say---OH MY...you are awesome! Hello alter ego, Nailah! And...I love that you teach Middle Eastern dance. Sorry to interrupt. Please continue. My forte is romance and women’s fiction, as my other eight novels can attest. Afterlife is quite a departure. 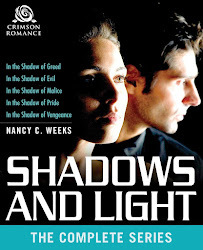 It can be classified as Speculative Christian Fiction. 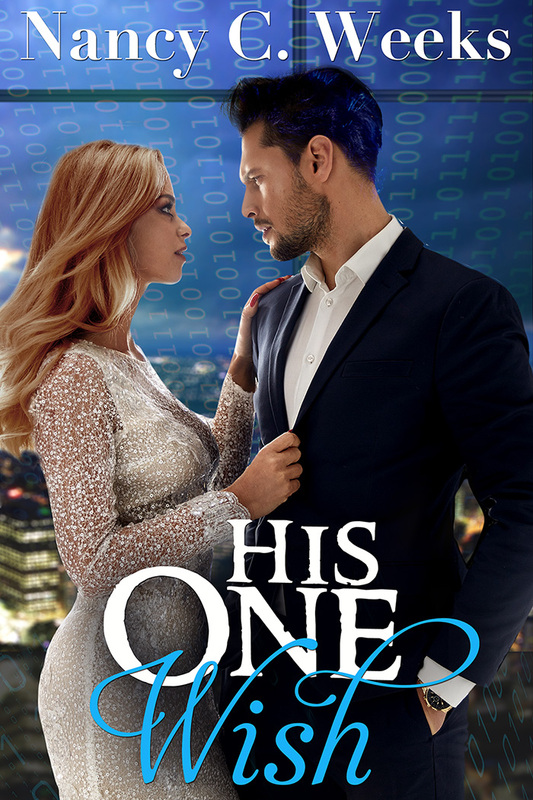 Though it has a little romance, this futuristic novel is about an astronaut who finds faith and himself after volunteering for a one-way mission into the universe. This novel came about in an unusual way. I was seated in church listening to a sermon about Heaven. The “what if” in the writer in me came out. I sat pondering about Heaven being an actual place, a planet. I rummaged through my purse for a small note pad (writers must always carry paper and a pen for when inspiration strikes) and began jotting down ideas. When I got home, I continued writing. This novel literally took over my life. I felt possessed. Putting aside my WIP, a romance, I set out to complete this project. Six months later, it’s a published novel. Oh, Nancy, that 'what if' question plagues me in Mass too. Good for you for taking the time to jot down your thoughts before they evaporated into thin air. When did you realize you wanted to be a writer? I can’t remember when I wasn’t writing. I composed picture books for fellow students in elementary school. In junior high, I wrote romantic novellas for friends. The final for my creative writing class in high school was to complete a short story. I surprised the teacher by handing in a four-hundred page historical manuscript! You have to add in comments below your teacher's reaction? I bet it was priceless. And don't forget to let us all know your grade. So my next question is a favorite of mine. I think I know the answer but ... do you believe writers are born or made? I think that it’s a little of both. I do think that writers, particularly fiction writers, have some innate ability. Most people, unless they have a diagnosed mental illness, do not hear voices in their heads that propel them to put pen to paper/fingers to keyboard. Ha Ha! I think you just labeled us a little crazy. I can't argue with you. Again, sorry for the interruption, but you are so fun. I also believe that the craft must be honed through further study. Taking classes, attending workshops and conferences, like any educational endeavor, makes you more competent in your craft. I believe that life experiences play a major role. I’m always amazed when published laud the latest wunderkind, a twenty-year old author. Unless they have had an exceptional early life, I don’t see how they lived long enough to experience it. Being engaged with the world, people, nature, especially through travel really helps. Being curious is important. It has been said to write what you know or what you want to know. I love the amazing minds of today's millennials, but wisdom and experience add an immeasurable truth to a story. Here is a fun question. What is your ideal writing space? I love writing at my kitchen table too. When everyone is around, I use headphones. Even though I'm writing, I still feel part of the family. What moment in this journey are you most proud? I’m most proud when people actually read my books and provide feedback. After all, I’m not only writing for myself. The goal is to provide a fun literary escape for others. Sharing what I write is important. Now for a few giggles. There is someone you will never meet but whom you desperately need for them to know who you are. The only way to communicate with them is to send them a box with three items. What would those three ideas be? Yikes! Items? I’d probably send them three of my novels. Good answer! You’re going into battle. What are you writing, who are you fighting and what is your weapon? It would be the American Revolution (my favorite historical time period) and I would be fighting the British. A musket? Write a love story in eight words. They met, loved and lived happily ever after. Ha, simple and sweet. If heaven exists, what would you like to hear God say when you arrive at the pearly gates? Is this a trick question? My novel, Afterlife, is about Heaven. I am back to working on my WIP, Horsepower. It’s a sort-of sequel to Lab Test, though it is not paranormal. I took Shelby, the jilted girlfriend, and gave her a romance and book. I have a website, an author page on Facebook and am active on social media. My novels are available at Amazon and wherever books are sold, in electronic and print format. I would like to give away one copy, personally autographed, of Afterlife as a giveaway (US postage only) to one of your readers who answers this question in comments. What is Heaven to you? Nancy, thank you for the honor of being your guest. It was my pleasure. This was such a fun interview and I loved getting to know you better. Please come back when Horsepower is released. I'll post your social media sites before so my readers have no trouble finding you and your books. That's it for today. If anyone has problems posting your answer to Nancy Loyan's question, just send me an email at nancy@nancycweeks.com or use the CONTACT ME icon above and I'll post it for you. I hope everyone can find a couple hours to relax and read a great book. Oh yes, sharing what you write, providing a literary escape is definitely the best part of being a writer. Carry on, both of you, and much success with your books. Great interview on a great person!! I'm halfway through Afterlife and am enjoying it. I love learning more about my author sisters. What a fun interview. What is Heaven to me? A spiritual place of love and contentment where I'll be able to see my parents and my great grandson again. Love is an unbreakable bond. I believe all wounds will be healed and my afterlife will be eternal peace. OH Kathleen, your description of heaven is beautiful. My mom was a very wise woman. She taught me to make this moment peaceful and content no matter what is going on around me. And no, I have no idea where to find an owners manual on that concept. What I do know is happiness is fleeing, but it I strive for inner contentment, a version of my heaven that is always with me. Thanks so much for coming by. I'm so glad you enjoyed the interview. I hope you stop by often. Hugs!